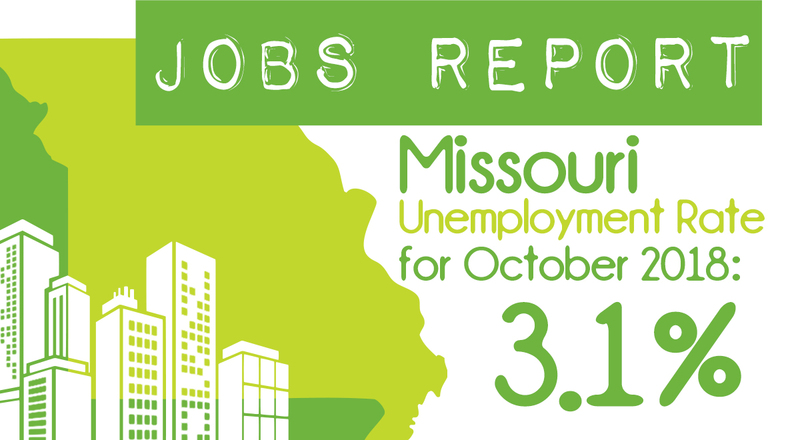 Missouri’s unemployment rate tied a record low in October, edging down another tenth of a point to 3.1 percent. In the history of the data set, the only other time the state’s unemployment dropped this low was from October 1999 to January 2000. The unemployment data series goes back to 1976. The jobless rate has decreased by a tenth of a point in each of the past five months and is now half a point lower than it was in October 2017. 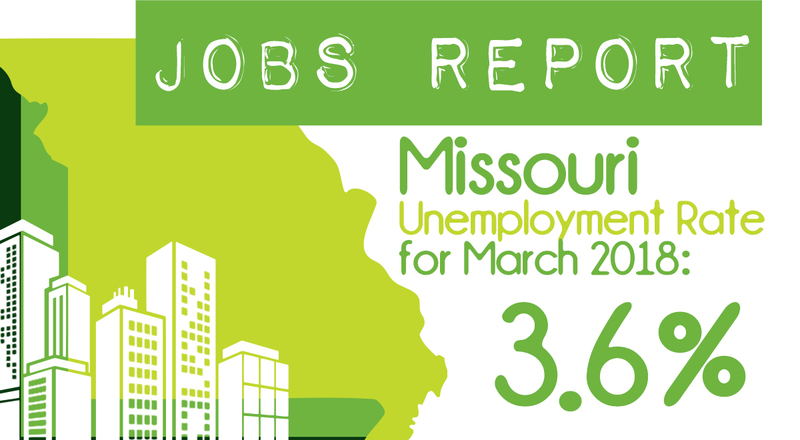 Missouri’s rate has been below the corresponding national figure for 42 consecutive months. 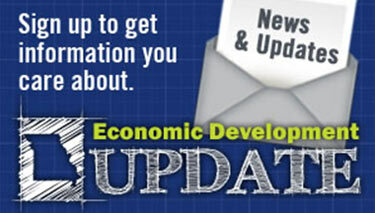 The state’s non-seasonally-adjusted unemployment rate was 2.3 percent in October, compared to the U.S. figure of 3.5. Missouri nonfarm payroll employment grew by 4,000 jobs in October. In addition, September’s employment figure was revised up by 2,400, bringing the September jobs gain to 5,700. In the three months since July, Missouri employers have added 12,500 jobs. Employment gains in October were concentrated in the private service-providing industries. Accommodation and food services added 2,500 jobs, while professional, scientific, technical services, health care and social assistance each added 1,600. In the goods-producing sector, manufacturing employment increased by 800 jobs.